I was in the café line today, chatting away with the counter person when I felt a presence over my shoulder. I turned to find one of my best students standing there. He was not the kind of student who sought or required much help, so to see him waiting for me in the café was surprising. “Do you rescue animals?” he asked. Puzzled, it wasn’t quite what I expected him to say and I wasn’t sure how to respond. “I, um, I am, yes.” Now I know how my students feel when I call on them unexpectedly. “There’s a bird up on the bridge, just lying there on its back,” he said. I could see now that he was upset, this a young man who had done a superb presentation the day before about hunting humanely. Damn, I thought to myself, because no matter what, when an animal is in need, there is something deep inside me that simply must step in and help. I am not like this necessarily with people, always with animals. “If we get it, can you do the legwork to get it to a wildlife rehabilitator?” I said. He nodded, I asked the counter person for a box, and off we went across the bridge that all the students for my next class were crossing, in the opposite direction. “Do we have class?” they asked, seemingly in unison. “Yes,” I said as my student and I hurried on. We reached the little sparrow who was by this time hobbling around in the brush, clearly not able to fly. My student reached his hand under a bush and took it in his hand and ever so gently put it in the box. We hurried back to the classroom where I looked up wildlife rehabs on the computer, scribbled down a phone number on a small piece of paper and pressed it into his hand. He looked at me questioningly. “No worries about class, go take care of this bird. But make sure you email me later to tell me how you and the bird fare. That is you assignment.” I said. He nodded. We understood one another. And yes, my student completed his assignment. 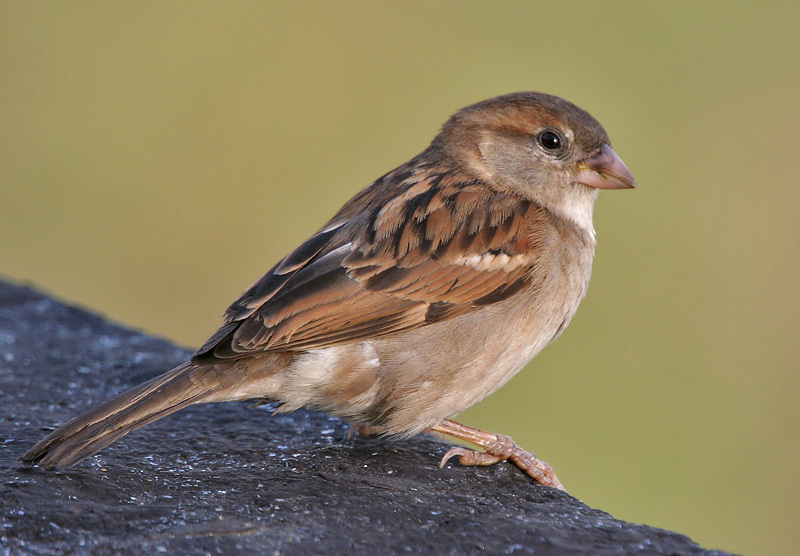 He wrote that the little sparrow regained his strength and flew away. You probably do not remember me when I was at St. John Fisher. What a beautiful story. I do hope all your students benefitted from your kindness to the “little ones”. Of course I remember you!! Are you still at Fisher? Thank you for your kind words about my little bird story.